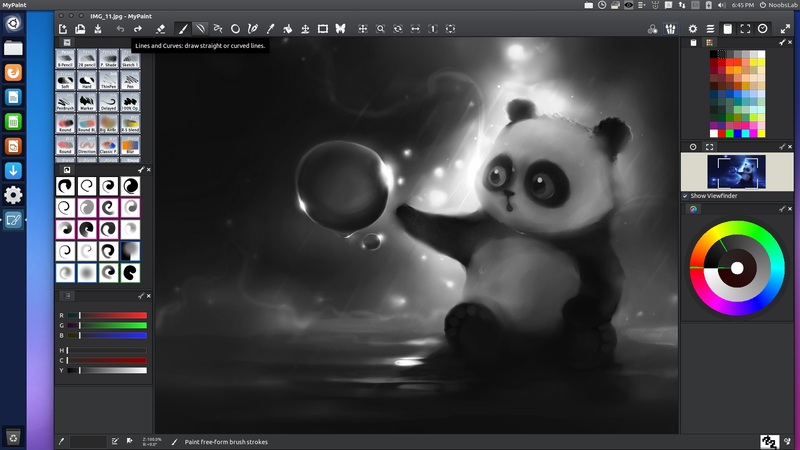 MyPaint is a raster graphics editor with a focus on painting, rather than modifying existing images or post-processing. It works with Windows, Linux and OS X. What is your favorite MyPaint hotkey? Do you have any useful tips for program? Let other users know below.